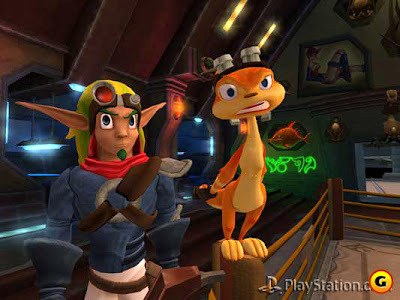 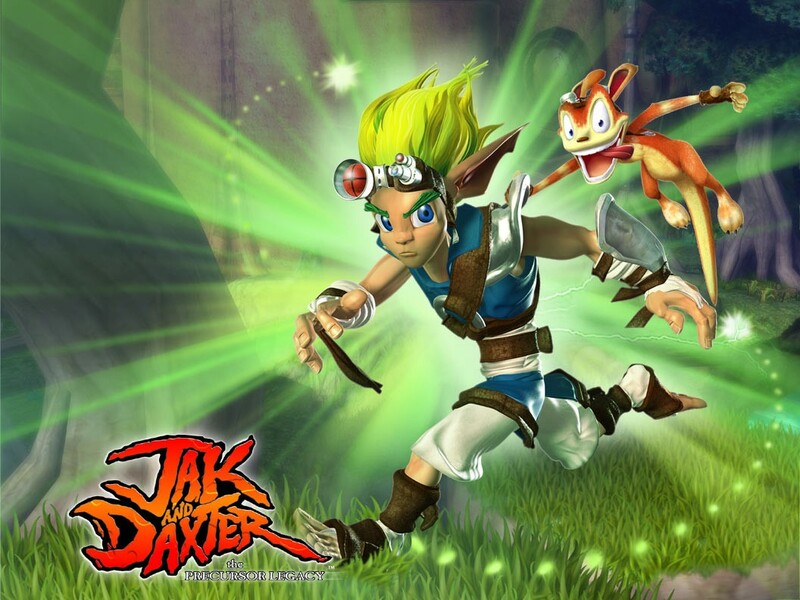 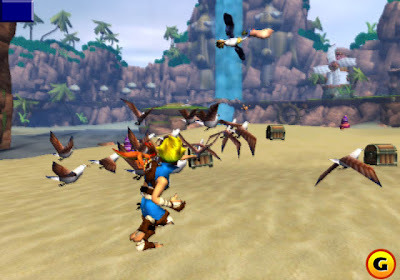 I've only had the pleasure to play Daxter, but I can easily see it being one of the better entries in the series. 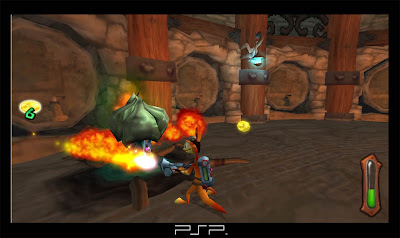 I enjoyed playing the game when I had my PSP, but the game kept crashing at the worst times and I could never muster up the will power to complete certain sections over again. I finally picked up the Jak & Daxter trilogy on the PS2. 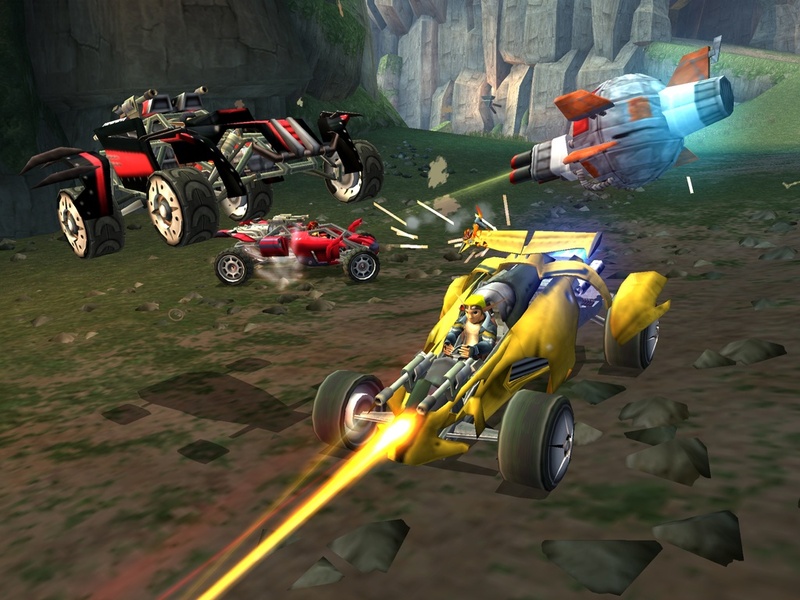 Still need to get Combat Racing. 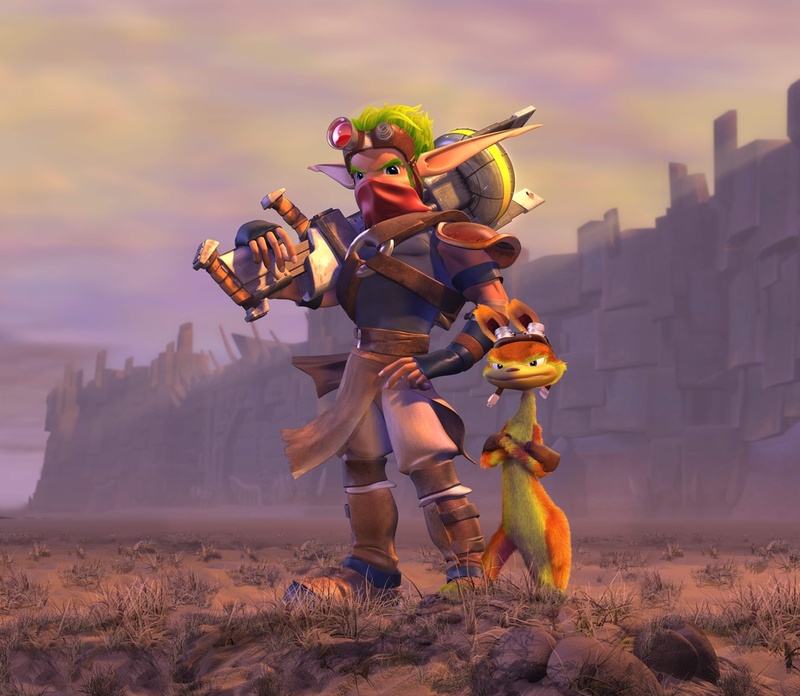 I heard a lot of complaints about Jak II, mostly over the open world gameplay but I still wanted to check the game out. Depedning on how I like the like the PS2 versions of the Jak & Daxter series will determine if I pick up the PS3 collection.